The Ubiquiti INS-3AF-I-G converter is a perfect quality solution made of durable components. The product is characterized by high compatibility. The INS-3AF-I-G converter complements Ubiquiti brand accessories that stand out for their reliable operation. This model features Gigabit RJ45 ports. It is intended for use indoors. 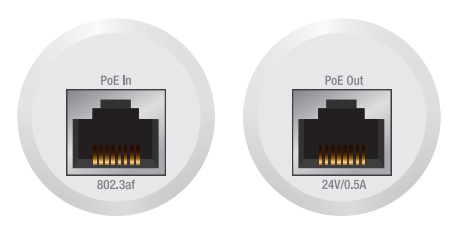 INS-3AF-I-G is compatible with numerous Ubiquiti solutions.